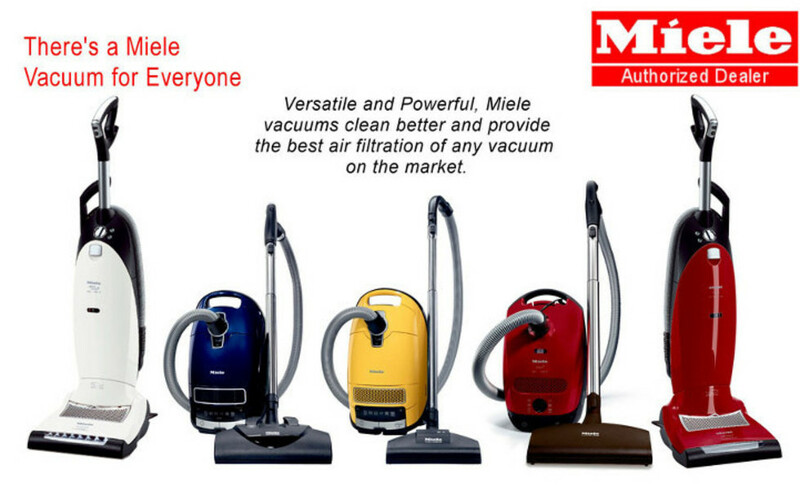 Napa Sew & Vac is your Miele Vacuum Specialist. Miele has earned the GOOD HOUSEKEEPING SEAL. We stock most Miele models including a complete line of Miele HomeCare and Miele Limited Edition models. We support your purchase with an experienced repair department, an exceptional inventory and a money back guarantee. We are dedicated to limiting your risk and maximizing value. NS&V offers free assembly and machine training. NS&V is a member of the Vacuum Dealer Trade Association since 1979 and the first Authorized Miele Dealer on the West Coast, since 1982. The purpose of a vacuum cleaner is to get rid of these. Miele can do it! Miele Dynamic U1 Cat & Dog.